In early May 2017, we trained several smallholder farmers on smartphone photography. The farmers, who are part of RSDA’s program in the Maseru region, had a great time and learnt a lot during the session. 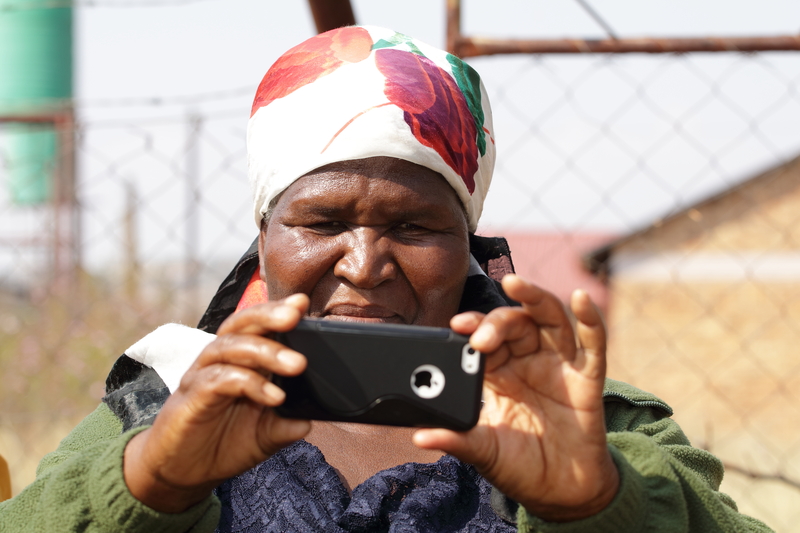 The purpose of the training was to help farmers take better photos of their produce and their farms. This, in turn, helps them to market their products and build up better sales. Here are some of the photos taken from the training session in Maseru, the capital of Lesotho. Two tomatoes in a pod!